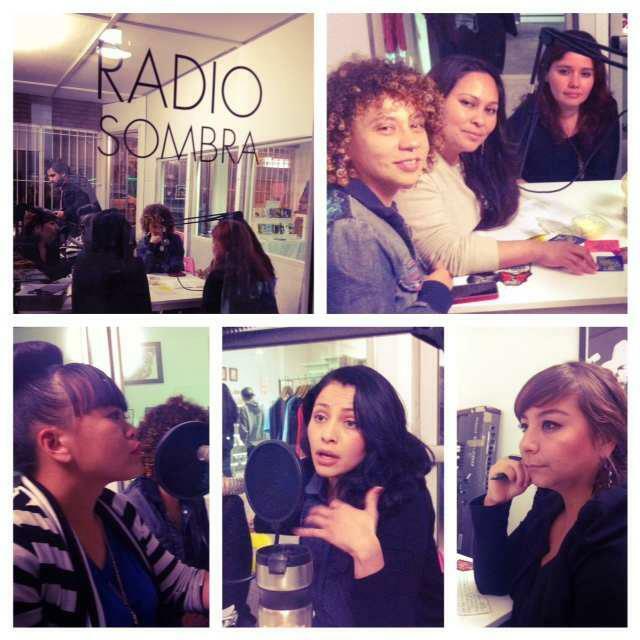 AF3IRM produces and hosts “Red Feminist Radio” on Radio Sombra. Started May of 2012, the show is led by AF3IRM members and is produced by Marco Amador. Often special guests are invited to participate. Episodes aim to bring light to AF3IRM’s focus on transnational culture and communities, especially the transnational woman, as well as explore and define women’s activism and organizing across ethnic divides. Episodes stream worldwide at http://radiosombra.org.